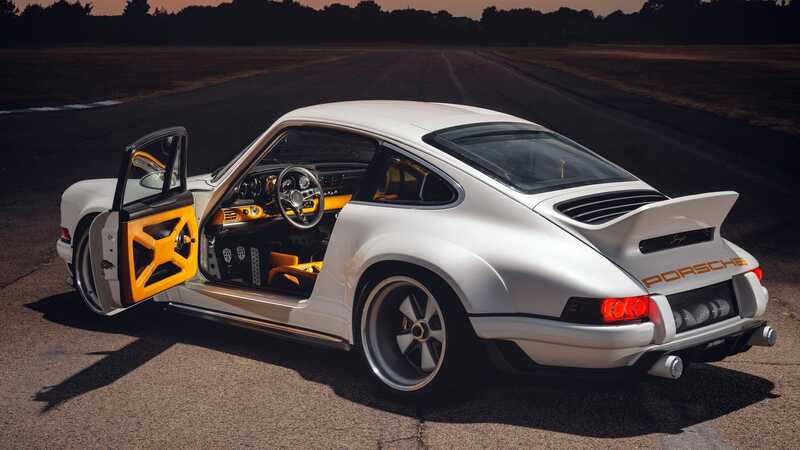 When the Porsche restorers at Singer Vehicle Design announced they were partnering with racing firm Williams Advanced Engineering, we were excited without having seen anything. Even more so after we saw their first collaboration. And now that we’ve seen their latest project together, we’re wondering who we have to kill to get some seat time.